When Chah’s founders first arrived in South East Asia five years ago, we were immediately impressed by the weird and wonderful range of drink options available there. Within weeks, the drinks had become an essential way of life for us. It didn’t take long for us to begin researching all things tea related. In all, Chah’s founders spent a combined 10 years in the region, largely in the Rep. of China, learning the finer points of tea as well as personally travelling to plantations across the region, and working within the local tea industry out there. 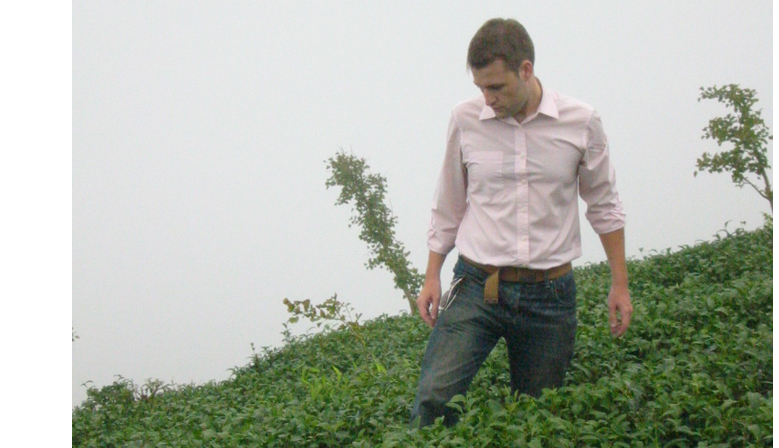 We, the founders of Chah, have returned to the UK to share this knowledge and spread our love of tea, and we at Chah take great pride in the quality of the teas that we have selected to bring you via our extensive links in the tea farmers and exporters of the region. With several thousand varieties out there to steer you through, we have developed a selection of our choicest teas, which we feel is one of the finest ranges of tea in the available in the UK today. Pictured: Chah's mandarin speaking Dir. of Operations, Antony Rogers, meets with the farmers Chah buys from and inspects the products, facilities and working conditions. 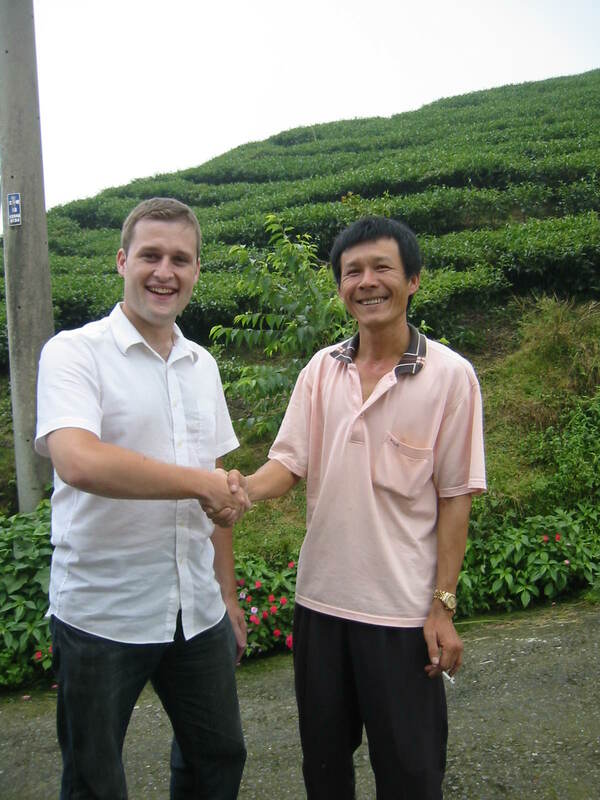 Having lived in the Republic of China and worked in the tea industry alongside the locals, Chah's senior directors can assure anyone that our trade in tea is of the fairest nature. We respect our Asian associates as much as they respect us. Thanks to our reputation being of the highest calibre in Asia, Chah can maintain the highest quality of tea, at reasonable prices while championing the fair business ethic.